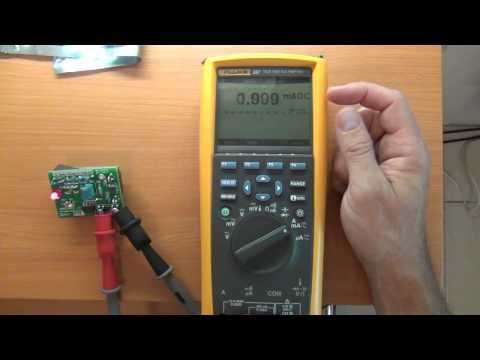 Multimeter tutorial - This series of videos is a tutorial on how to use a digital multimeter for beginners. It will also explain the basics of electricity and address some safety issues. 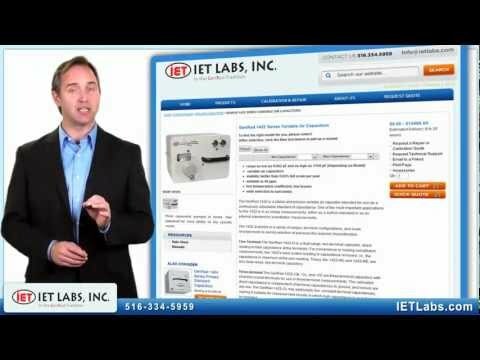 This video explains how diodes work and how to use a multimeter to test / trouble shoot them. I go though some features / options and measurements which are not obviously visible on the Fluke 87 V / 28-II. 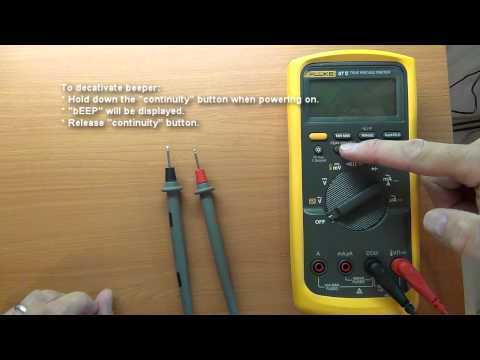 This is a review of the Fluke 87V. 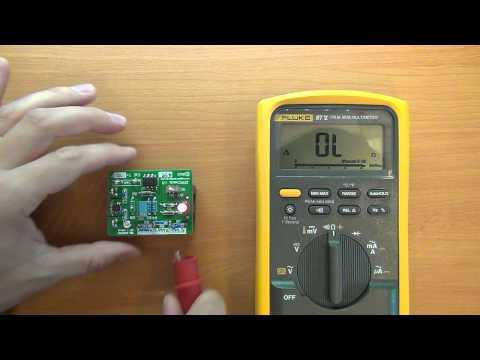 This is Fluke's true RMS digital multimeter with 6000 / 20000 count. 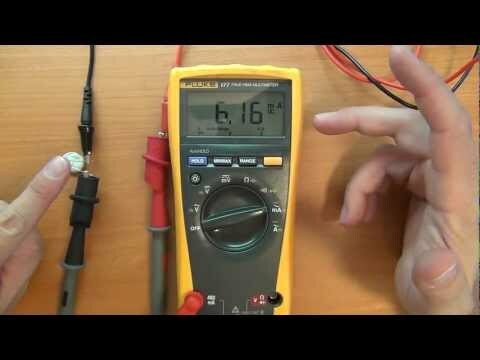 This is an industrial multimeter for electrical / electronics. I demonstrate the DMMCheck and PentaRef from VoltageStandard (www.voltagestandard.com). 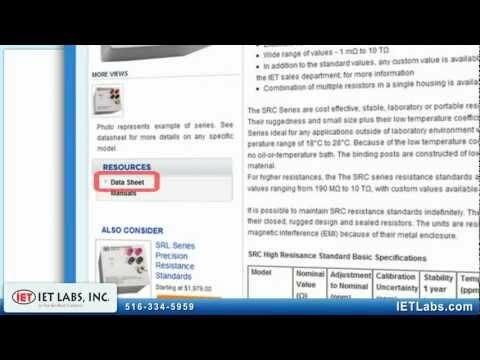 These are Low cost Voltage References and multimeter checks for voltage, current and resistance. I also introduce the Fluke 87 V which I will review soon. 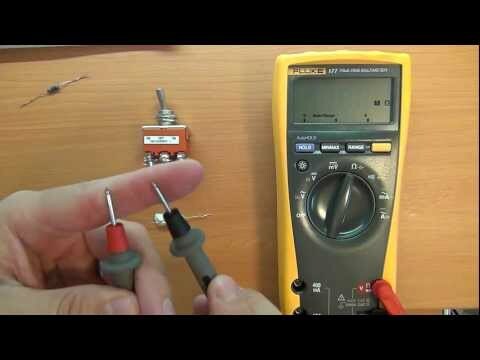 I also test the Fluke 87 V with the reference voltage, resistance and current values. I demonstrate the DMMCheck and PentaRef from VoltageStandard (www,voltagestandard.com). 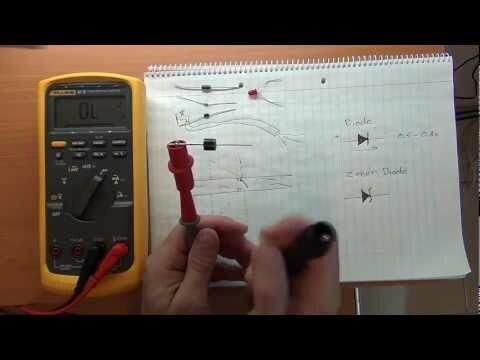 This this second video covers how to measure DC current. I also discuss AC (alternating current) and DC (direct current) voltage and which one can be more dangerous. * How to measure current; how to measure a car battery / lead acid battery; how to measure mains electricity / power outlet / 220 volt / 110 volt. * What is electricity; how does electricity work; what is voltage; what is current / amps / ampage / ampere. 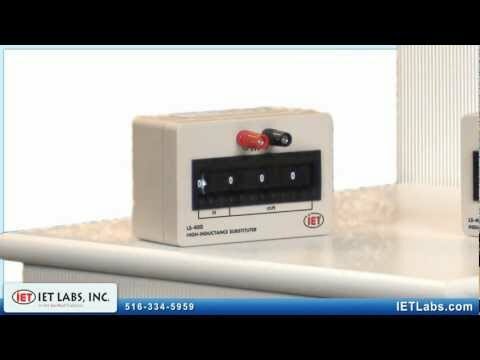 This third video covers how to measure resistance and continuity. I also discuss why power is transmitted from power stations using AC as apposed to DC. * Continuity and resistance, trouble shooting a circuit.